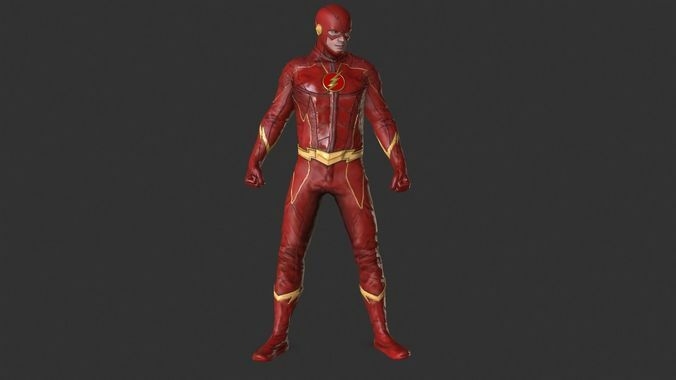 Fbx Flash model inspired in the CW series suit. The suit was made with a prefab suit, I made all the texture by capturing different pictures from the series and then make it look more realistic thanks to Photoshop. The character was made with Character Creator from Reallusion and the suit with Blender.